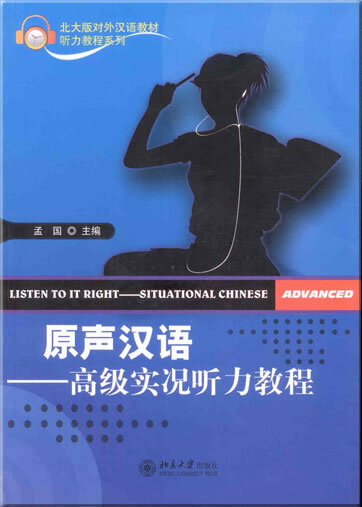 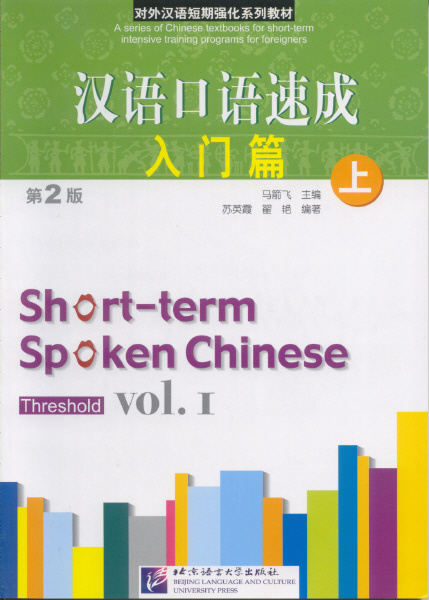 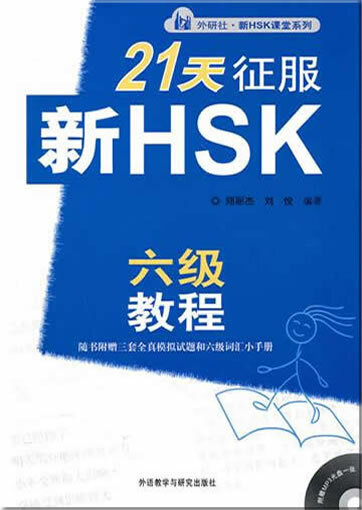 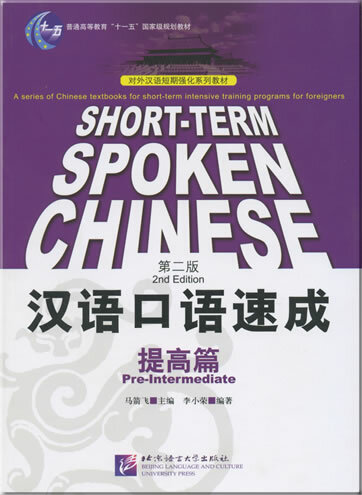 This set of Spoken Chinese Intensive Course teaches students to speak beginning Chinese in a short period of time. 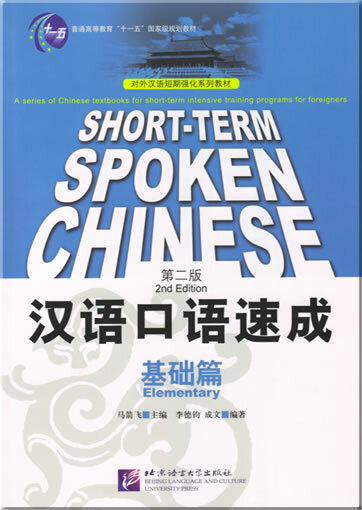 Each book has 15 lessons and each lesson consists of vocabulary, text, grammer, exercises, and more. 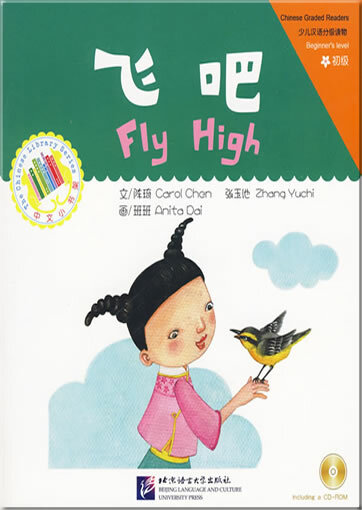 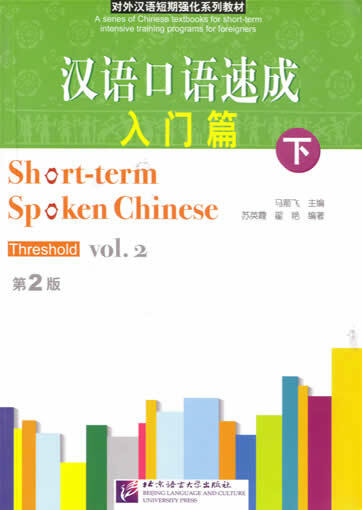 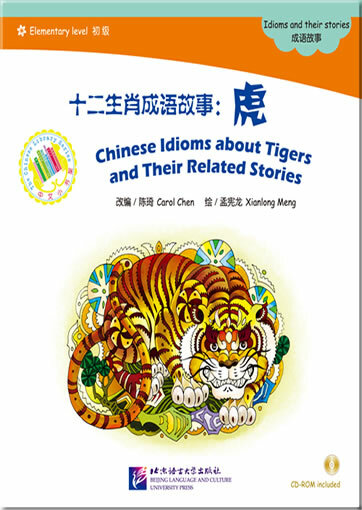 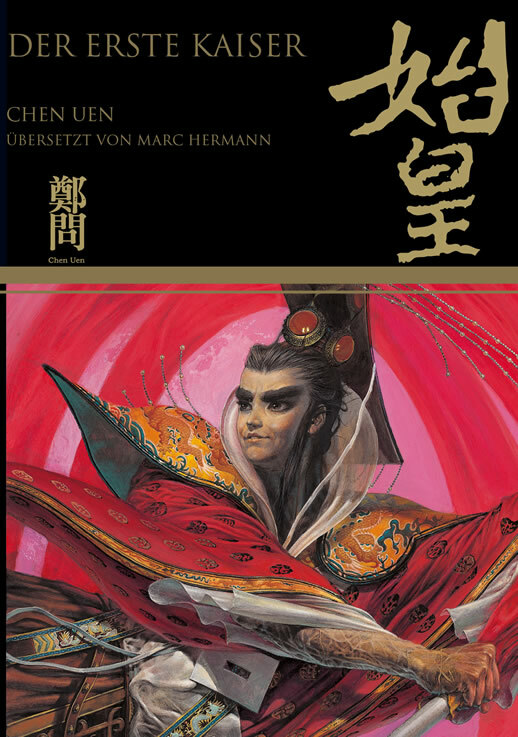 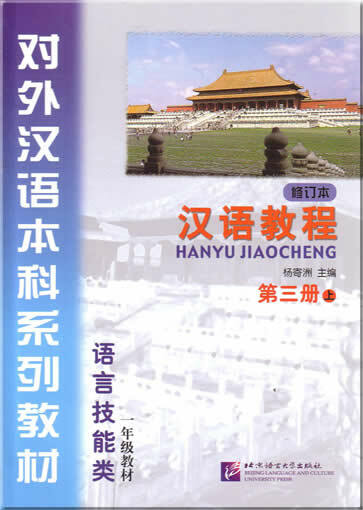 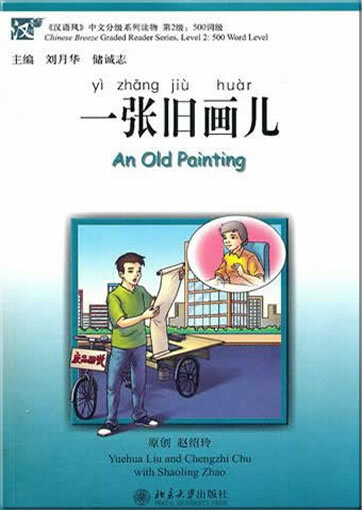 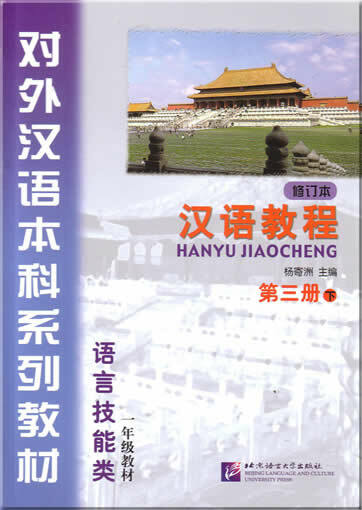 At the end of each unit, a short text introduces Chinese culture in English and Chinese. 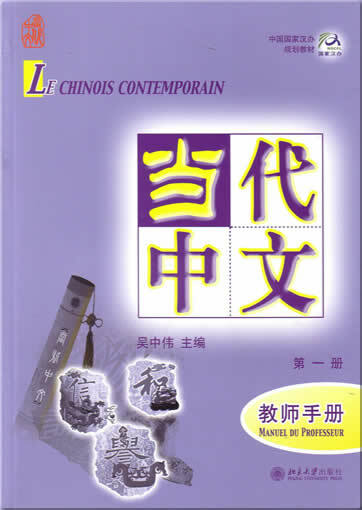 A companion CD is available. 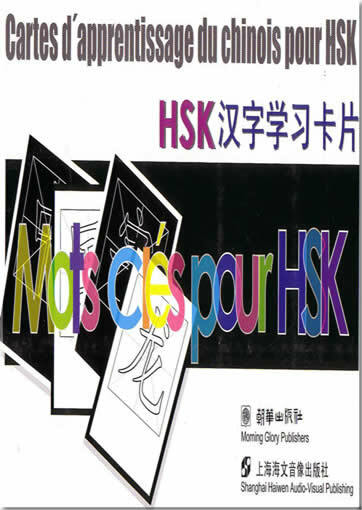 This product was added to our catalog on Donnerstag 13 April, 2006.